We are a leading Wholesale Distributor of stepper servo controllers from Mumbai, India. We are an eminent entity that is engaged in offering an extensive range of quality assured Stepper Servo Controllers. A servo controller is quite popular in the music industry and is being used in many cars nowadays as a great accessory as well. The name of servo controller is a more technical name that means the exact same thing as an amplifier. We also provide this Stepper Servo Controllers in different sizes as per the requirements of the clients. 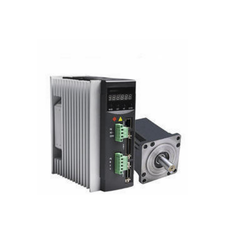 Looking for Stepper Servo Controllers ?